We have a great range of products available to purchase at GG’s. 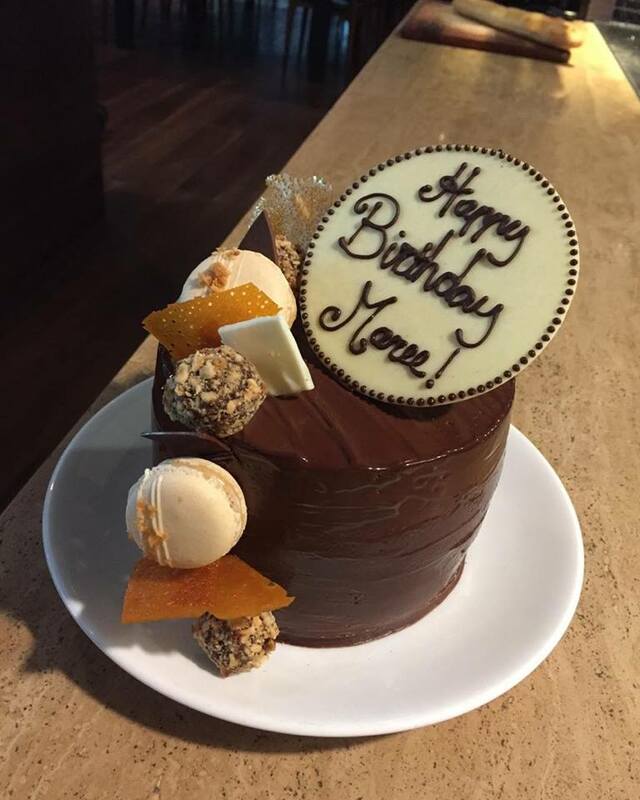 If you are celebrating a special event with us, why not order one of our famous cakes? Our talented chefs can whip up a great range of cakes for any occasion. Email us at info@gg150.com.au for more information and to order your cake today! Looking for some gift inspiration? Treat someone to a Gift Voucher from GG’s today. Perfect for birthday’s, Christmas presents or even as a wedding gift. Simply fill out the form below and we will be in touch for payment and to send you your Gift Voucher by Post* or by Email. How much would you like your voucher for? Would you like a short message on your voucher? (Max 10 words). Thank you! We will be in touch shortly to organise payment and delivery of your voucher.